Maya Moore, Seimone Augustus, Lindsay Whalen, Sylvia Fowles and the rest of the WNBA’s most recent dynasty ticked off another accomplishment Tuesday by besting their own record start of 2012 to start 11-0 with an 87-63 win over the Indiana Fever. 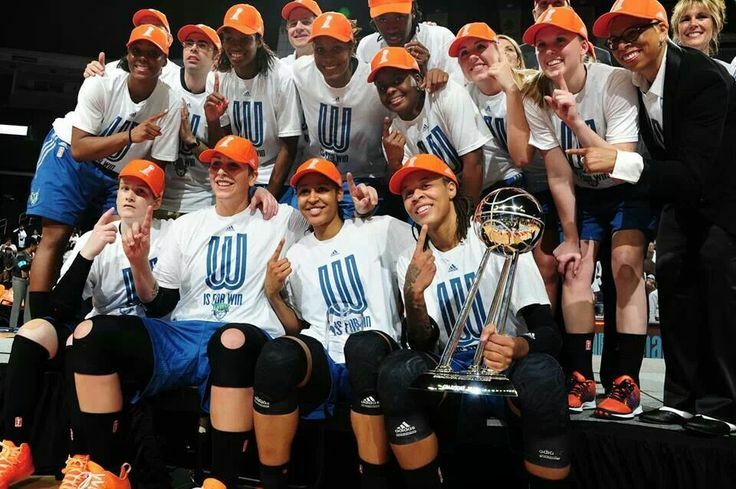 The rematch of last year’s WNBA Finals certainly had little drama to it, with the reigning champs never trailing. 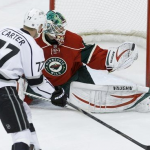 Moore, the fourth-leading scorer in the league led the game with 16 points and added eight rebounds, while four other Minnesota players also scored double digits. A third of the way through the season, the Lynx have looked not only impressive, but dominant. They have outscored opponents by 13.7 points per game and showed their depth Tuesday with 53 points from their starters and 34 more off of the bench. Luckily our version of the Golden State Warriors has fared much better than most of the rest of the state’s teams. 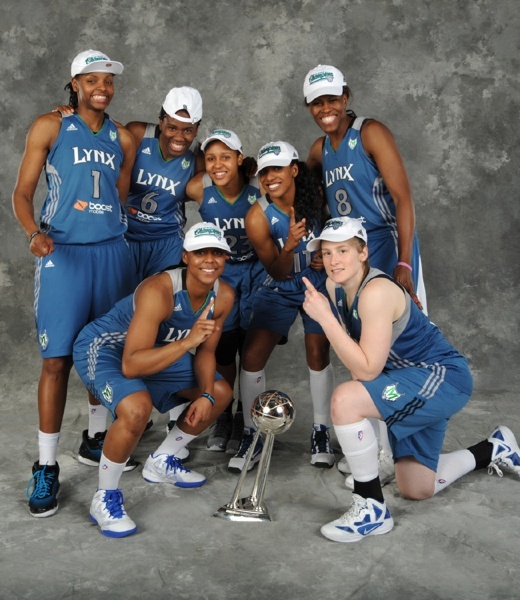 Credit it to talent or to preparation, but three titles in five years doesn’t seem to satisfy the Lynx. The Lynx take on the Seattle Storm at KeyArena on Sunday to extend their record-setting start. At the same time, the Los Angeles Sparks tied the league’s previous best start, moving to 10-0 with a win over Dallas. 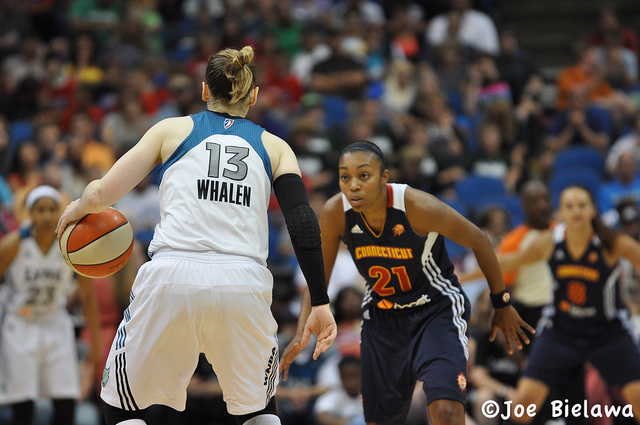 The possibility of a Sparks-Lynx matchup of undefeated teams looms on June 21 on NBA TV.